Sriz Beauty Blog: Complete Bridal Care Regime With Juvena Herbals - Cleansing!!! 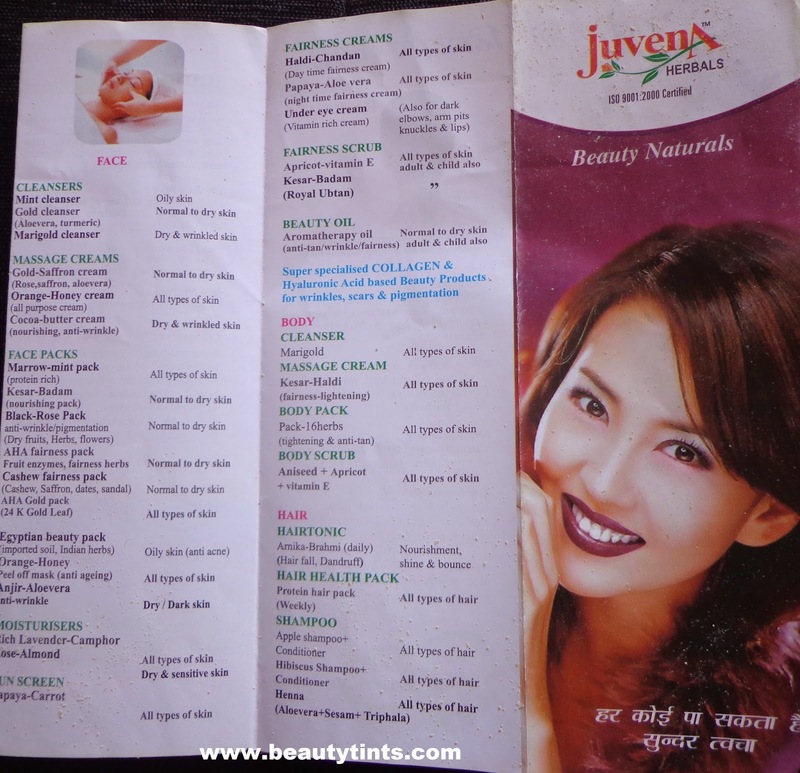 Complete Bridal Care Regime With Juvena Herbals - Cleansing!!! 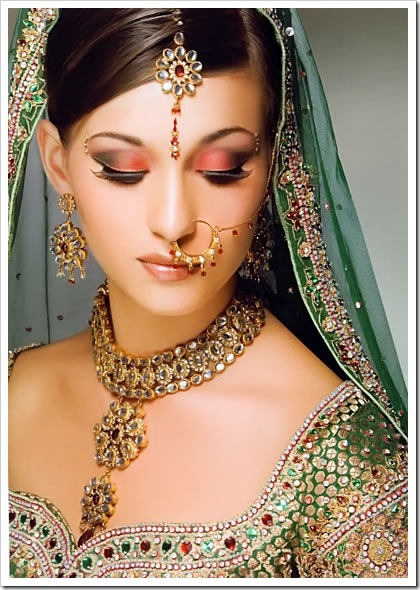 Wedding is the most memorable as well as the most exciting event in every girl's life and every bride dreams of having a flawless and radiant skin and want to look her best on the BIG day!!! But different factors like stress,pollution,food habits,lack of proper sleep can effect the skin to a large extent and a good skin and hair care regimen is important to overcome it!!! Do not worry,we are there to help you!!! If you have been following our blog regularly,then you would have seen reviews on many Juvena products before and from today onward, on every Thursday,we will post about different steps in Pre-Bridal Care using Juvena Herbals Products. 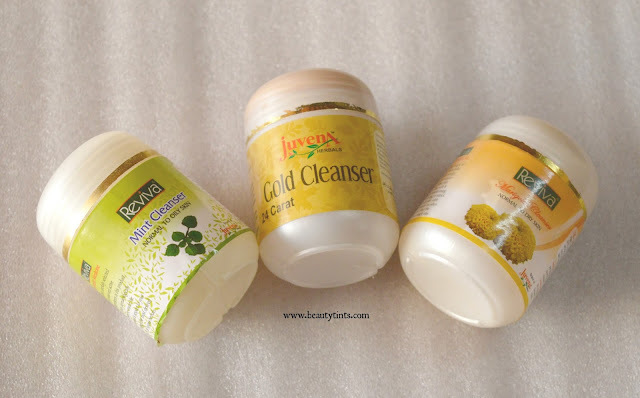 Juvena Herbals have a wide range of products ranging from skin care,body care to hair care for different skin types like oily,dry and normal.So,today let see about the first and foremost step CLEANSING!!! 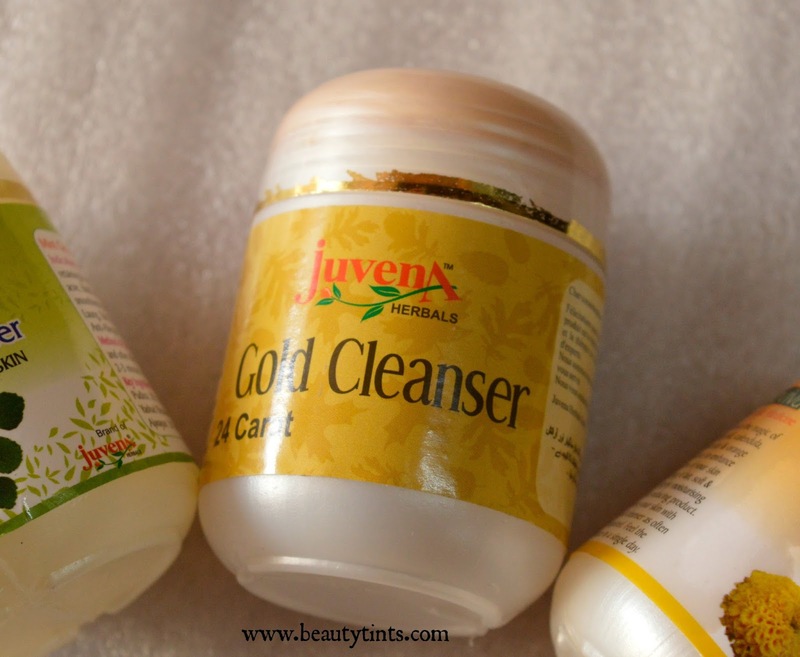 Juvena Herbals have 3 different types of cleansers for 3 different skin types. 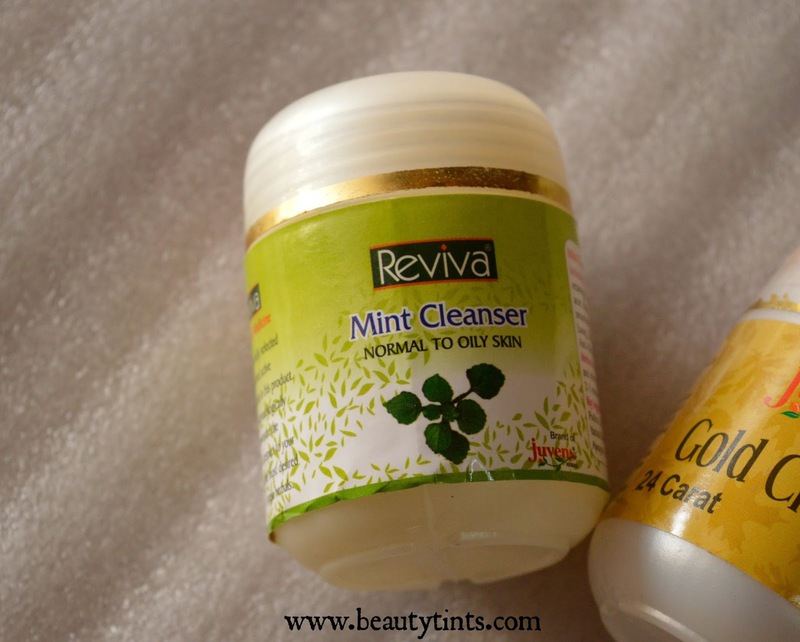 1) Reviva Mint Cleanser : This Reviva mint cleanser is meant for oily skin and has a mousse consistency.It removes the oil and dirt from the skin pores effectively making the skin squeaky clean and is perfect for those who have extremely oily skin and for those who have oily T-zone!! !You can check the complete review,price and other details here. 2) 24 Carat Gold Cleanser : This cleanser is meant for all types of skin especially combination skin.This is an extremely effective cleanser which not only cleanses the skin thoroughly but makes the skin radiant and it gives a wonderful glow to the face because of the 24 Carat gold along with turmeric and aloe vera in it.I highly recommend this to every bride who want to have radiant skin! You can check the complete review,price and other details here. 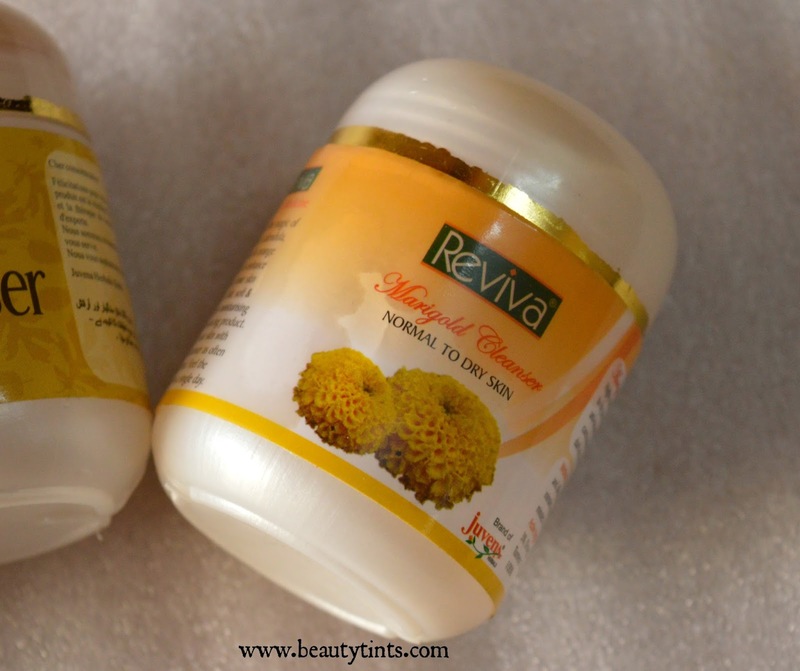 3) Reviva Marigold Cleanser : This cleanser is meant for Normal to dry skin.This is a thick gel kind of cleanser which is extremely hydrating.Those who have extreme dry skin as well as for those who suffer from dry patches should use this,as it hydrates the skin instantly and rejuvenates the skin instantly.You can check the complete review,price and other details here. Cleansing is the first and most important step and choosing a right cleanser is much more important.So,choose the cleanser according to your skin type to get the maximum benefit!!! 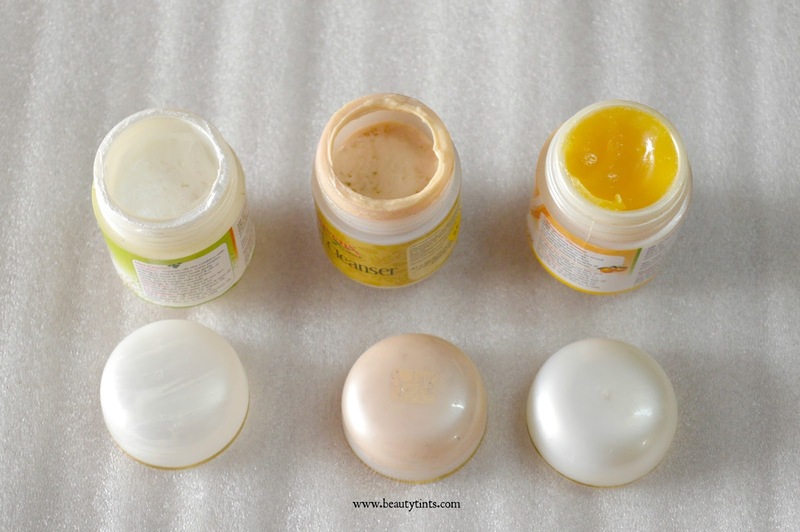 Stay tuned for more steps in the beauty regimen!! !